Dr. Kitamura graduated with a bachleor's degree in Biology from Kyushu University in Japan. He obtained his Ph.D. in Biology at Kyushu University, where he studied molecular mechanisms and functional role of adult hippocampla neurogenesis in rodent brain (Kitamura et al., Cell, 2009). After a Post-Doc at Mitsubishi-Kagaku institute of life science in Tokyo, Japan and an Assistant Professor at Toyama University in Japan, he conducted neural circuits genetics as a Research Scientist at the Picower Institute for Learning and Memory at MIT, where he applied techniques of advanced mouse genetics, cell-type specific neural tracing, in vivo calcium imaging, in vivo and in vitro electrophysiology, and optogenetic manipulation techniques to understand how episodic memory is formed and stored in the brain (Kitamura et al, Science, 2014) (Kitamura et al., Neuron, 2015) (Kitamura et al., Science, 2017). 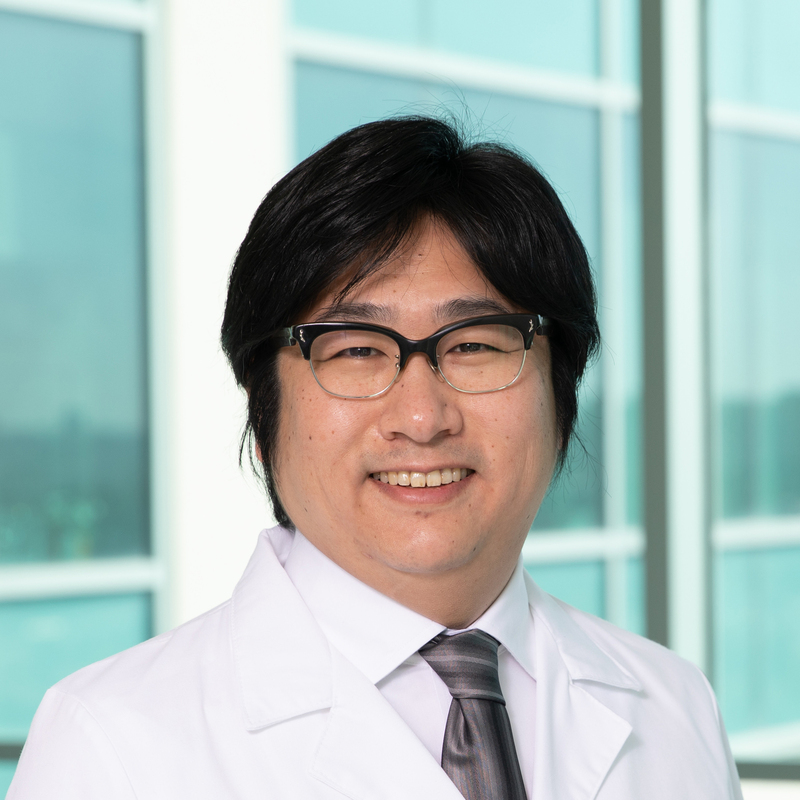 Dr. Kitamura joined the faculty in the Department of Psychiatry in 2017. If you are looking for a position as a Post-Doc, Research Assistant or Grad Student at Kitamura Lab, please send an email to Dr. Kitamura with a cover letter (describing your past projects and career goals), your CV and the names, emails and phone numbers of two references. The role of engram cells in the systems consolidation of memory. Island cells control temporal association memory. Driving and regulating temporal association learning coordinated by entorhinal-hippocampal network. Ventral CA1 neurons store social memory. Entorhinal-hippocampal neuronal circuits bridge temporally discontiguous events.